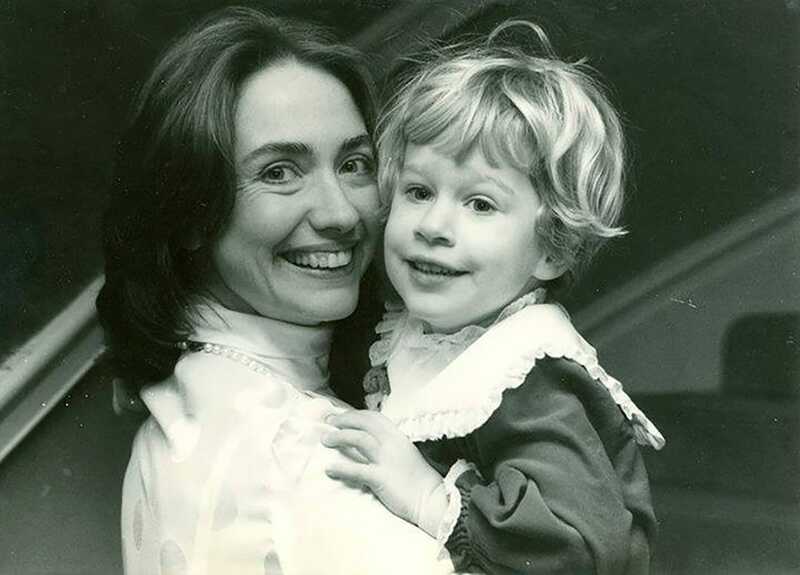 Before she became First Lady, New York's first female US senator, and the first major-party female presidential nominee, Hillary Clinton was a city girl who dreamed of being an astronaut or a baseball player. Clinton, sprinting to the finish in a marathon campaign for president against Republican nominee Donald Trump, celebrates her 69th birthday Wednesday. With 13 days left until Election Day, we decided to take a look back at how Clinton became one of the world's most powerful people. 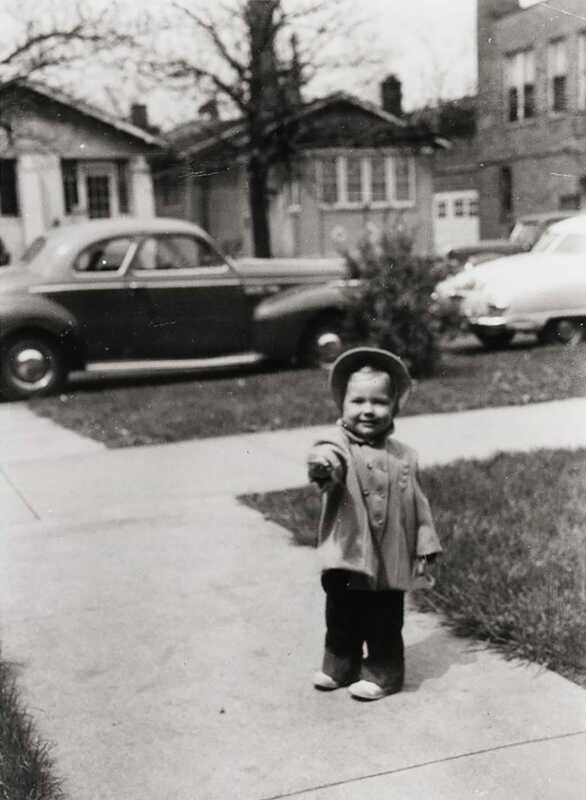 Born October 26, 1947, Hillary Diane Rodham Clinton grew up in Park Ridge, Illinois, an upper-middle-class Chicago suburb with tree-lined streets, shopping centers, and church spires dotting the skyline. 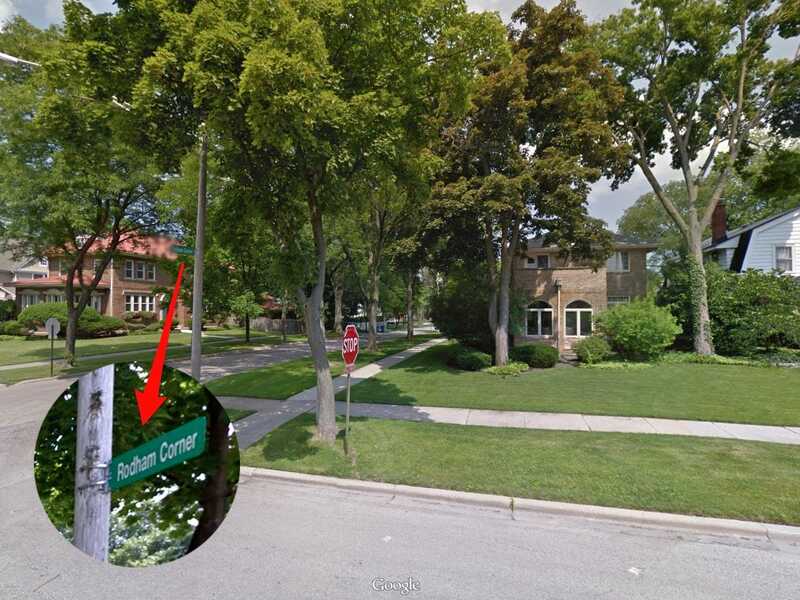 The family lived in a two-story brick house on the corner of Wisner and Elm Streets, since named Rodham Corner by the city. It was a central hub for the neighborhood children. 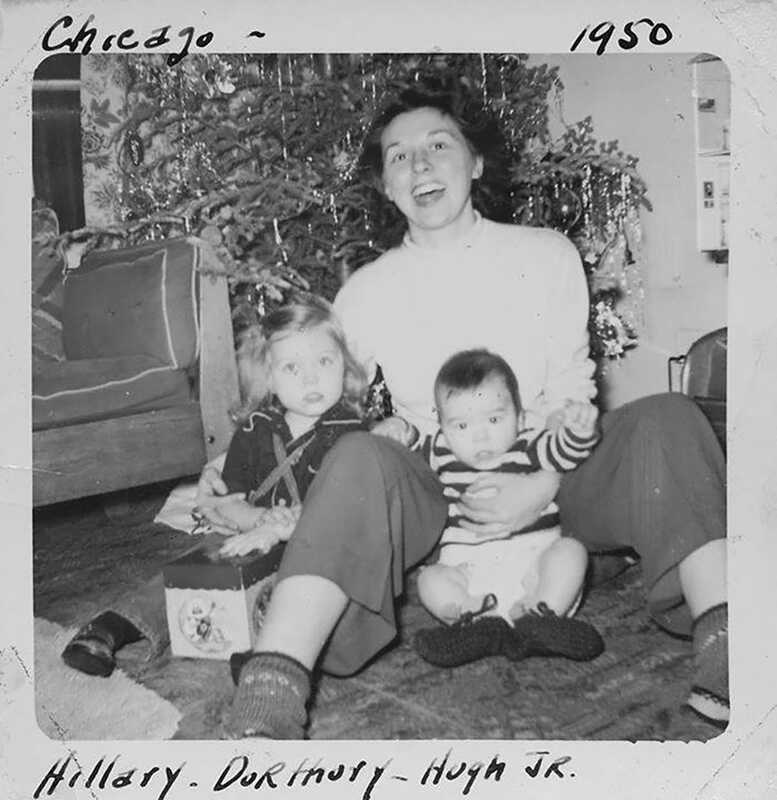 Clinton's mother, Dorothy, cared for the family and taught Sunday School, and her father, Hugh, ran a small drapery business after serving in the Navy during World War II. Not one for gender norms, Clinton wanted to be an astronaut or a baseball player when she grew up. 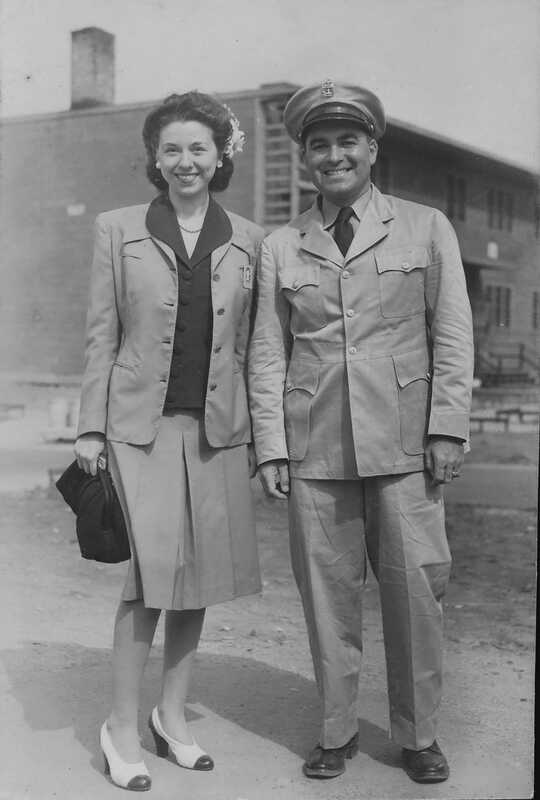 She was an active participant in sports, her church, and Girl Scouts. Dorothy encouraged her daughter to stand up for herself, even giving Clinton permission to punch a bully who tormented some of the neighborhood kids. When Clinton finally confronted her menace, she raced home to announce her victory, saying, "I can play with the boys now!" 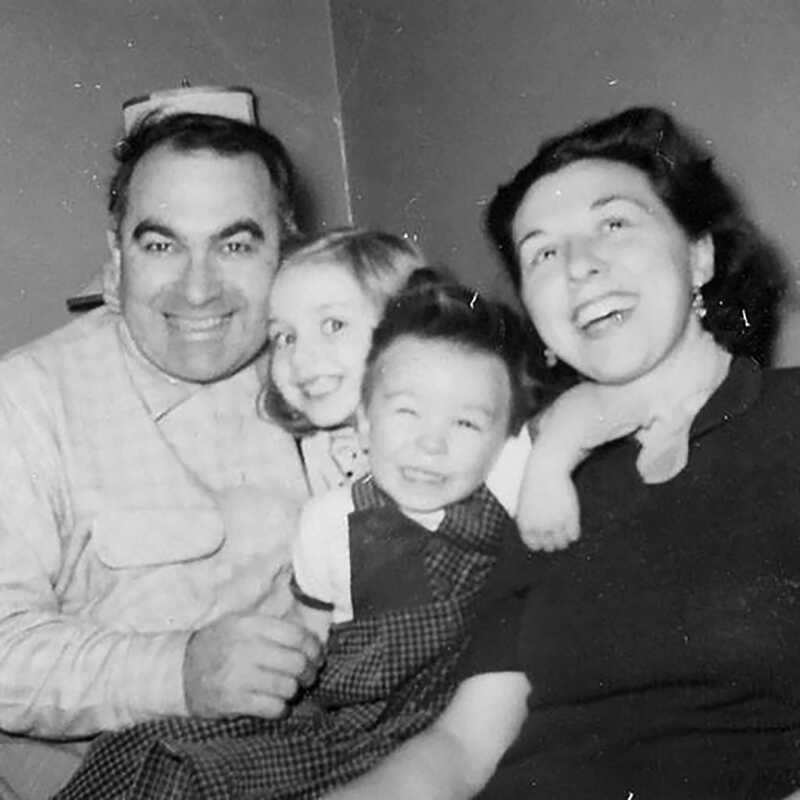 She brought home good grades in junior high, but her father remained unimpressed and told her "school must have been too easy." His response pushed Clinton to study hard and prove him wrong. 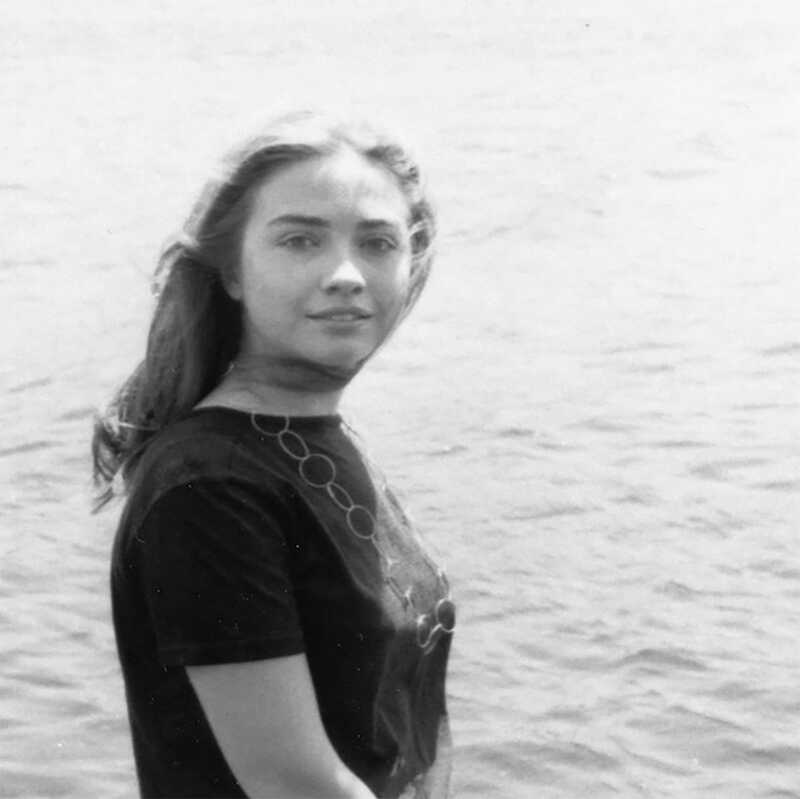 While a student at Wellesley College, Clinton began to drift from her father's conservative values and lean to the left, causing them to fall out, according to some of Clinton's biographers. She majored in political science. At commencement, she tossed aside much of her prepared speech and criticized the remarks of a US senator, who had spoken just moments before. 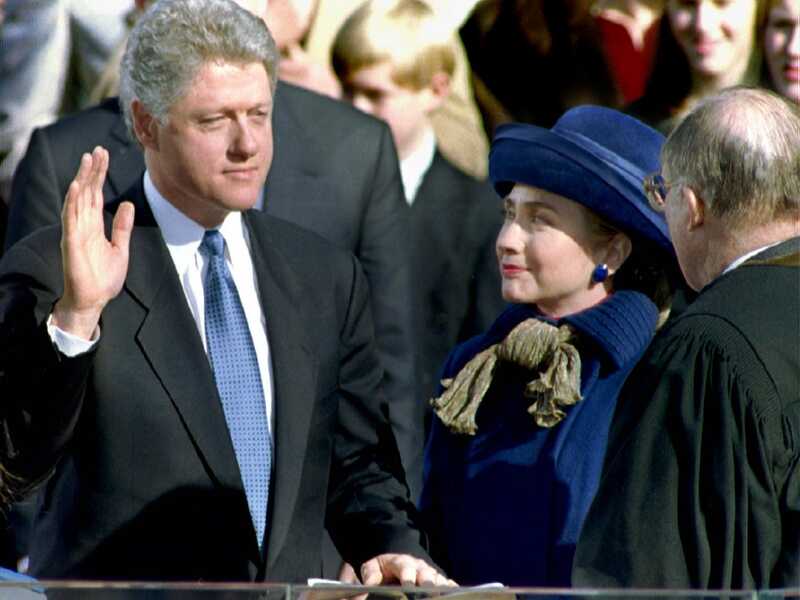 TIME magazine profiled Clinton, and she arrived at Yale Law School with a reputation for audacity. 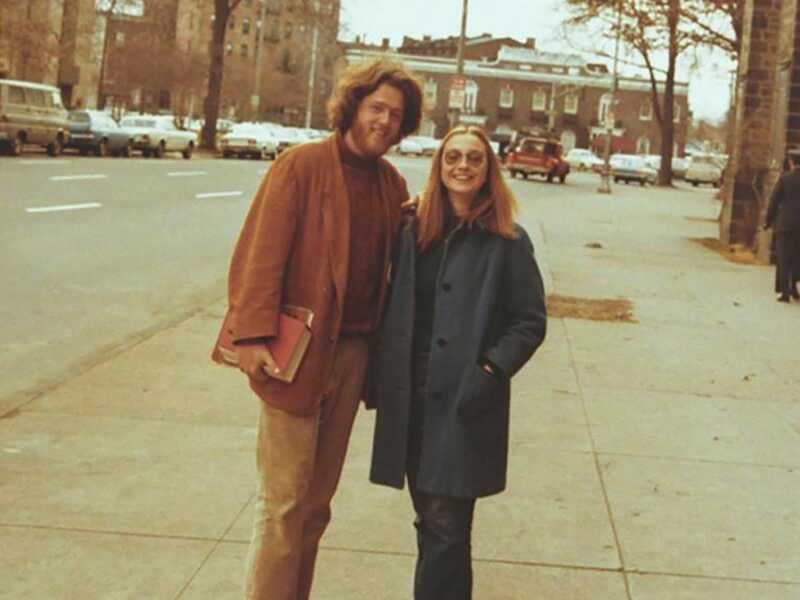 Soon after, she met a young man named Bill, "a wild card in her well-ordealed cerebral existence." There are numerous stories in circulation on how the classmates became an item. In his memoir, Bill Clinton writes that Hillary caught his eye in a class on political and civil rights. "She had thick dark blond hair and wore eyeglasses and no makeup," he describes. "But she conveyed a sense of strength and self-possession I had rarely seen in anyone, man or woman." 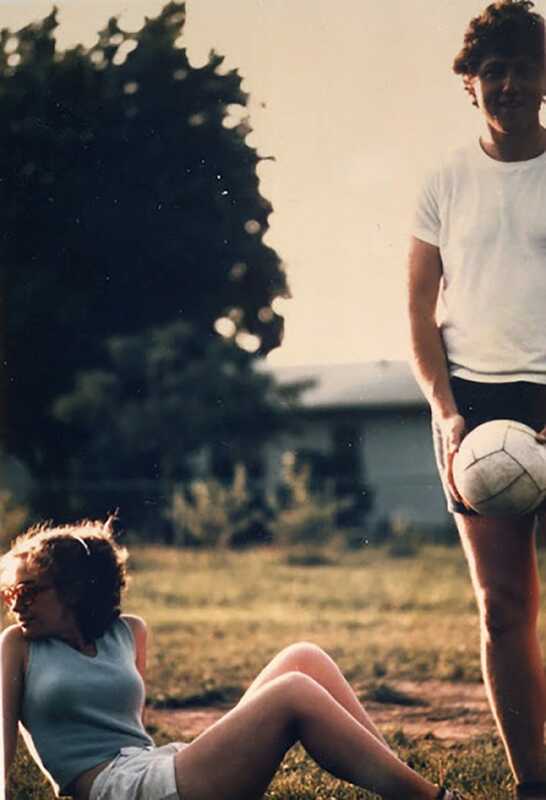 "He was the first man I'd met," Hillary told one interviewer, "who wasn't afraid of me." 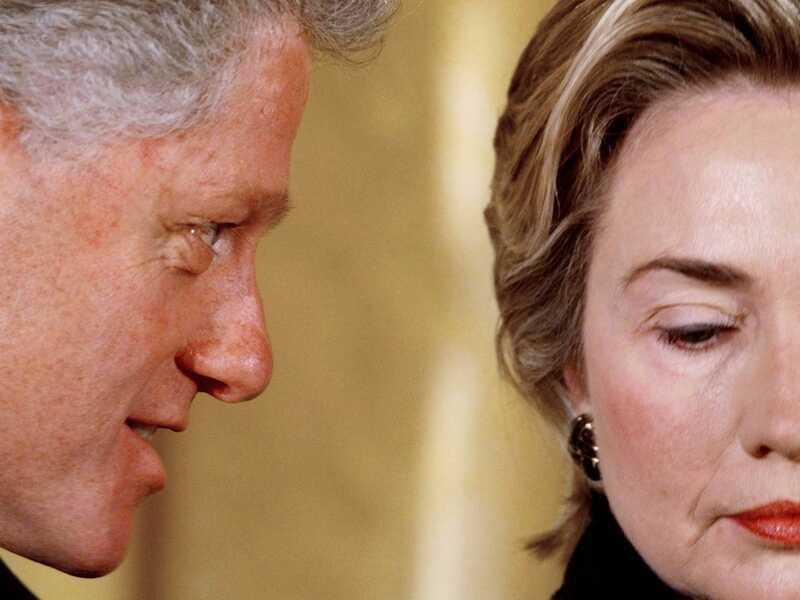 When Bill returned to Arkansas with lofty political ambitions, Hillary — who worked as a staff attorney for the Children's Defense Fund and then for an investigative committee advising the House on Watergate — followed. The pair married in 1975. 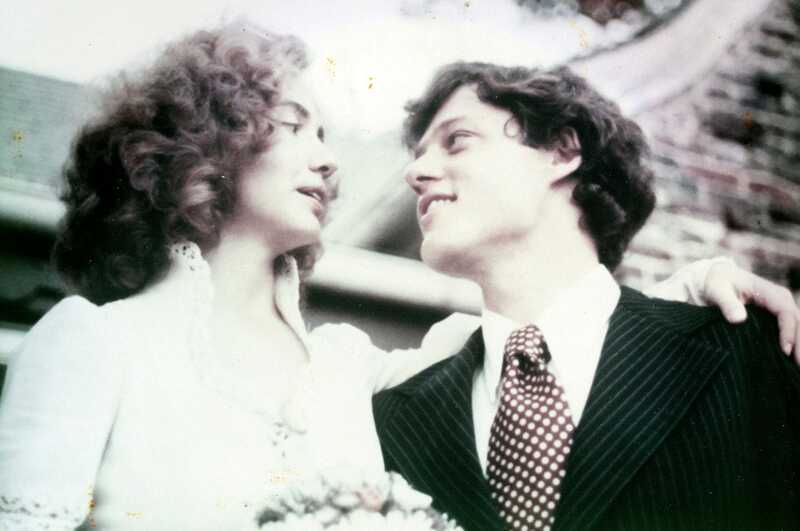 Clinton, who originally declined to take on her husband's last name, had ambitions of her own. 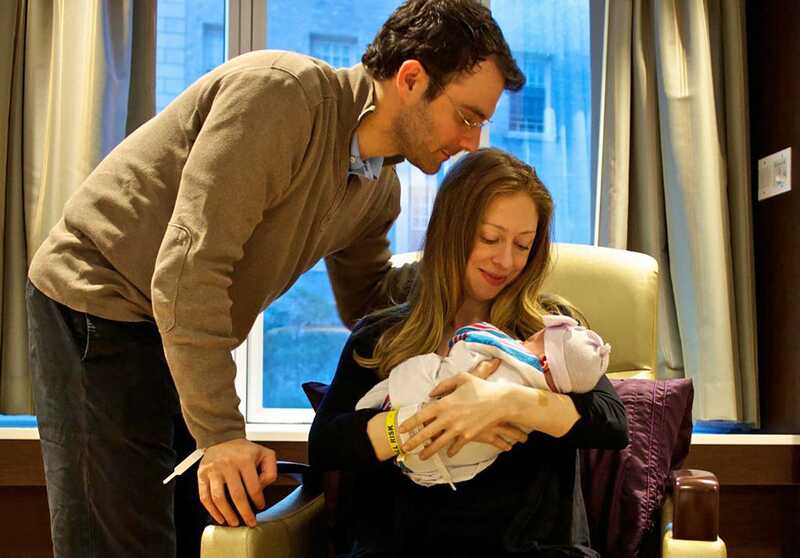 In a new state, she taught college law, became the first woman to make partner at her firm, and gave birth to a girl, named Chelsea. 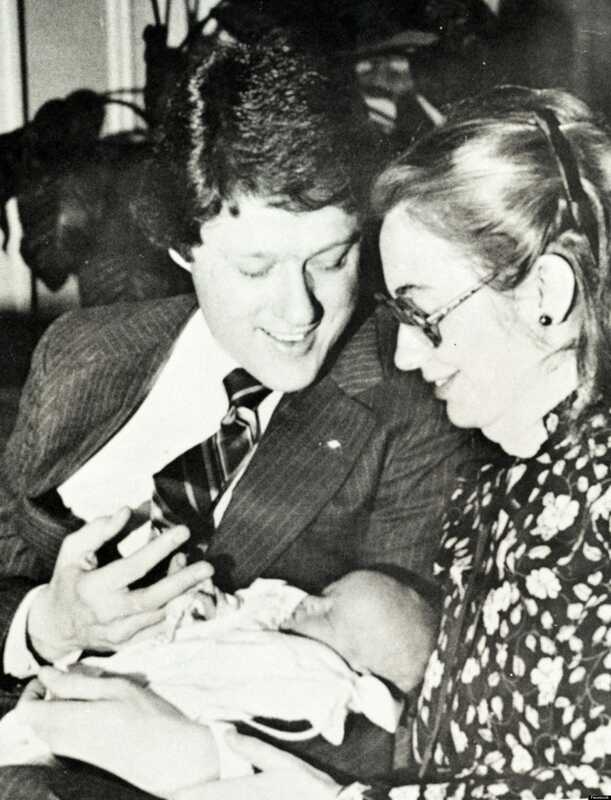 During her 12 years as Arkansas' First Lady, Clinton emerged as a champion-to-be-reckoned-with of children's legal rights. She "chaired the Arkansas Educational Standards Committee ... and co-founded the Arkansas Advocates for Children and Families." She continued with that momentum as First Lady of the US. 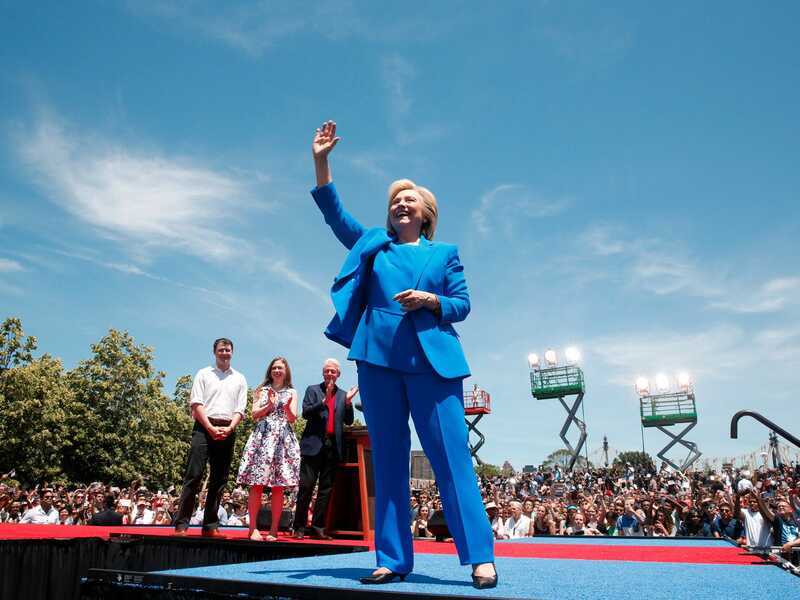 Clinton led the fight for healthcare reform, but that push ultimately failed. 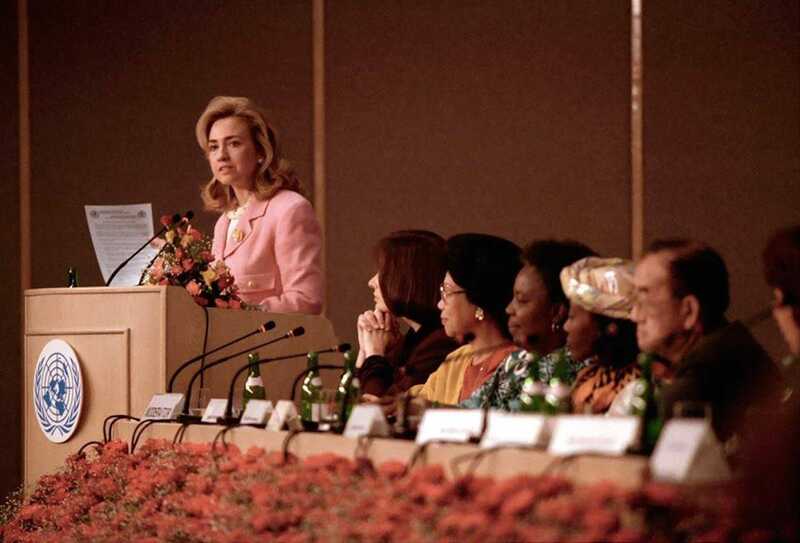 In 1995, Clinton delivered a groundbreaking speech at the United Nation's Fourth World Conference on Women in Beijing, China, declaring that "human rights are women's rights, and women's rights are human rights once and for all." Controversy rocked the White House when Bill Clinton, two years into his second term, admitted to having an affair with an intern. Hillary Clinton stuck by him, shocking some feminists and contributing to the survival of her husband's presidency. 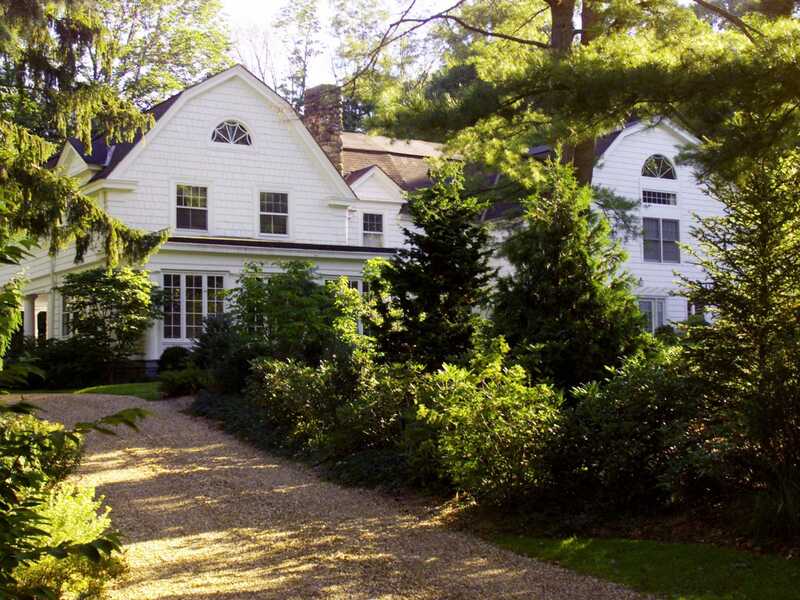 The family later purchased this 100-year-old Dutch Colonial home outside Westchester, New York, for $1.7 million, so that Clinton could establish residency in the state. She set sights on a US Senate seat in 2001. 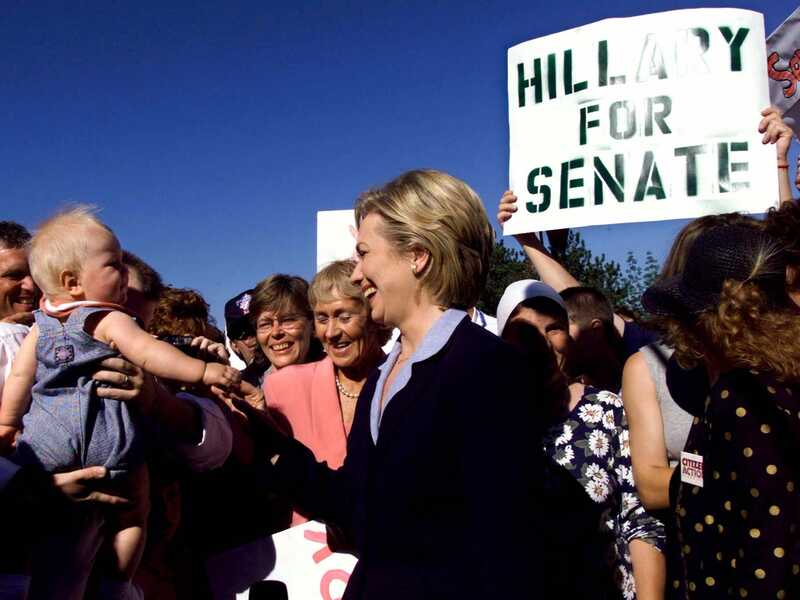 The first woman senator from New York, Clinton helped expand broadband across the state, expanded TRICARE, and secured $20 billion to rebuild New York after the terrorist attacks of September 11, 2001. 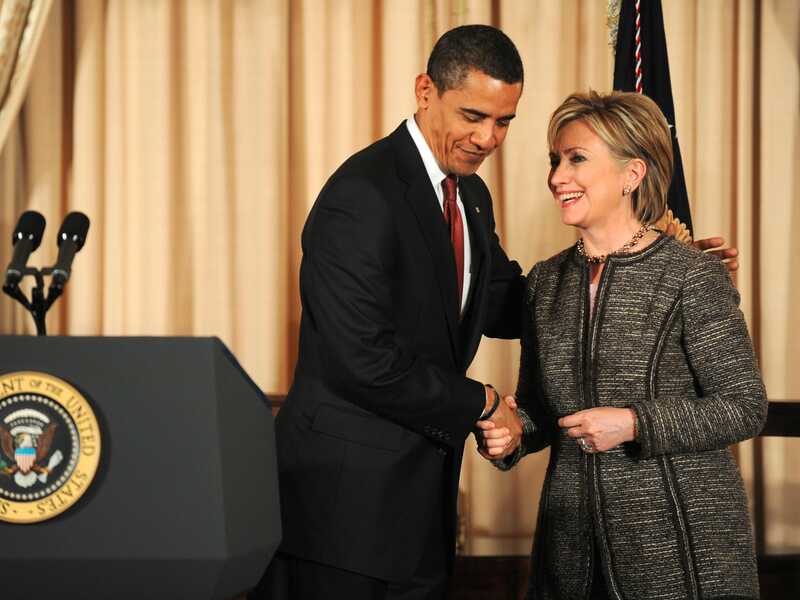 After being reelected to the US Senate and launching an unsuccessful campaign for the presidency, Clinton took on her most international role yet: Secretary of State under President Barack Obama, to whom she had just lost the Democratic presidential nomination. 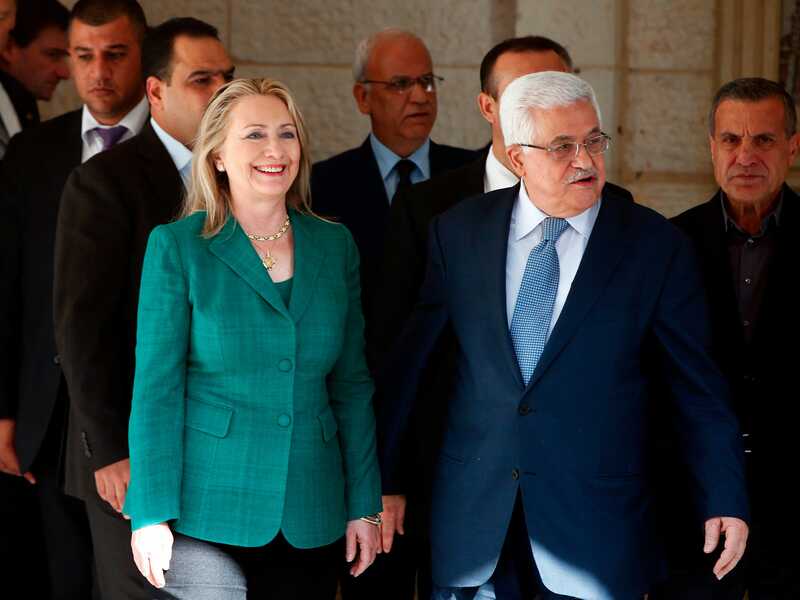 Obama dispatched Clinton to broker a ceasefire between Israel and Hamas, paving the way for peace talks. 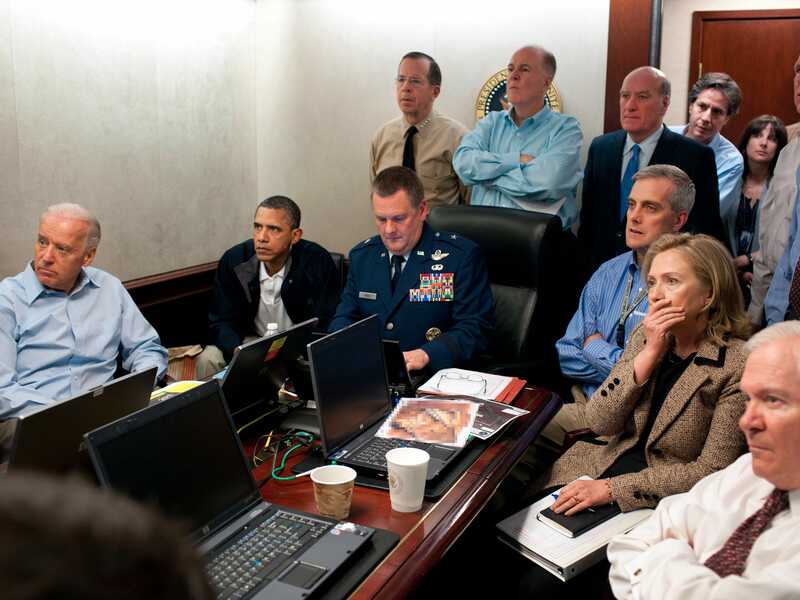 She gathered with senior officials in the Situation Room as US Special Forces carried out a raid in Pakistan resulting in the death of Osama bin Laden. 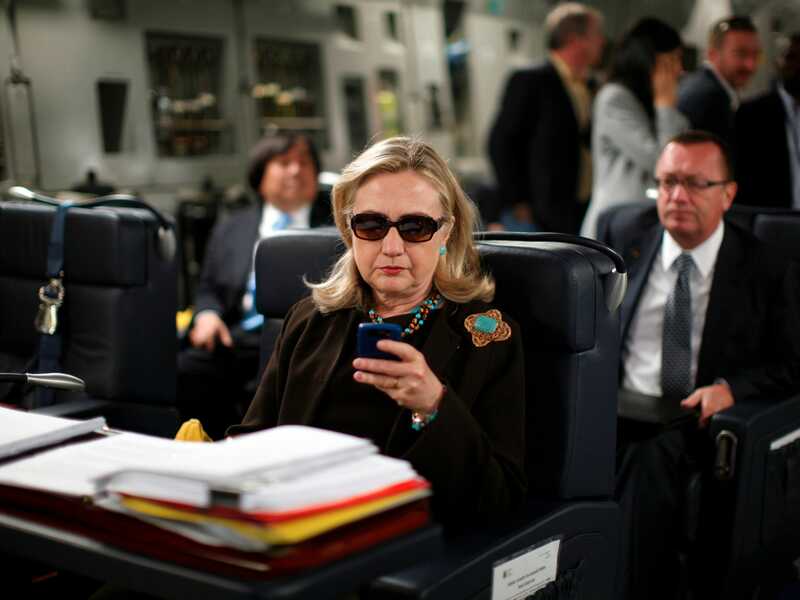 "Texts From Hillary" became a viral internet meme. 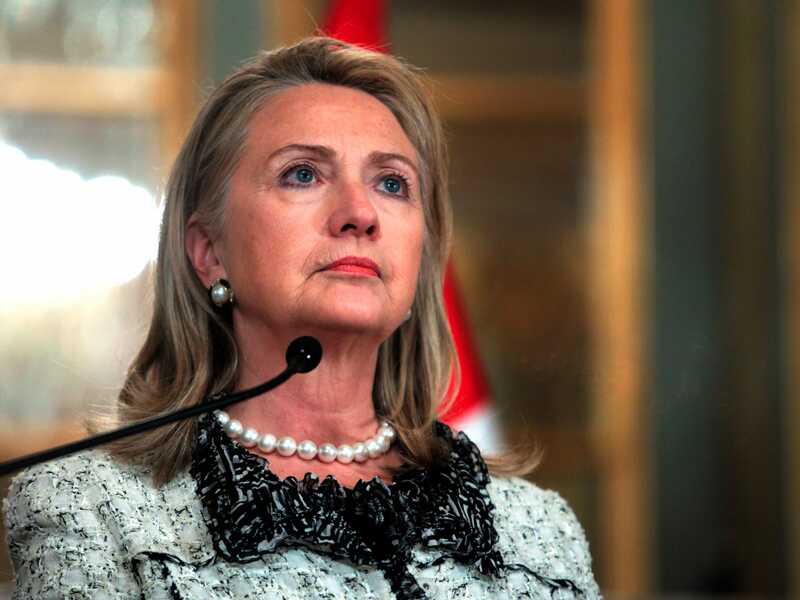 Clinton's State Department was rocked by controversy after the attack in Benghazi, Libya, that left a US ambassador and three other Americans dead. A House committee investigated her and the department's handling of the situation. 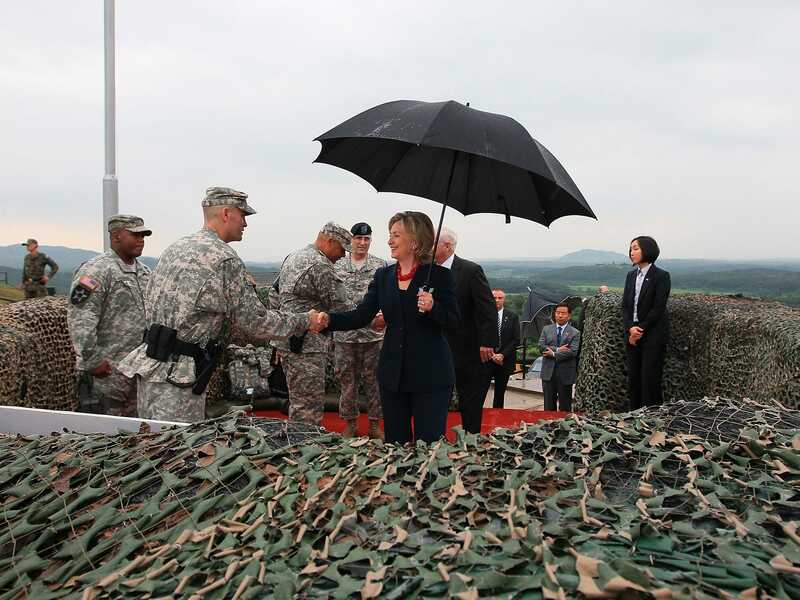 After traveling nearly 1 million miles and visiting more countries than any of her predecessors, Clinton stepped down from office and returned to the private sector. 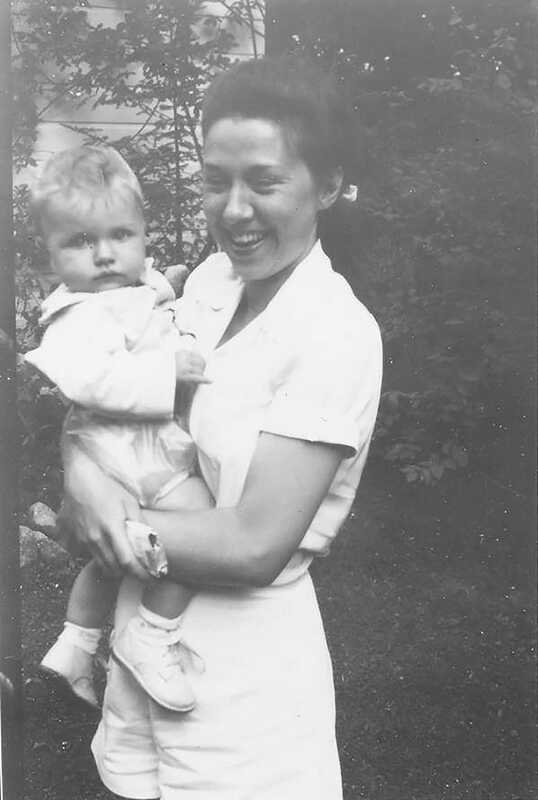 Then, Clinton stepped into a new role that she says "will affect my being, not just my thinking" — grandmother. Daughter Chelsea gave birth to a little girl named Charlotte. Then came a second run at the US presidency in 2016. She announced her official bid on New York's Roosevelt Island in June. 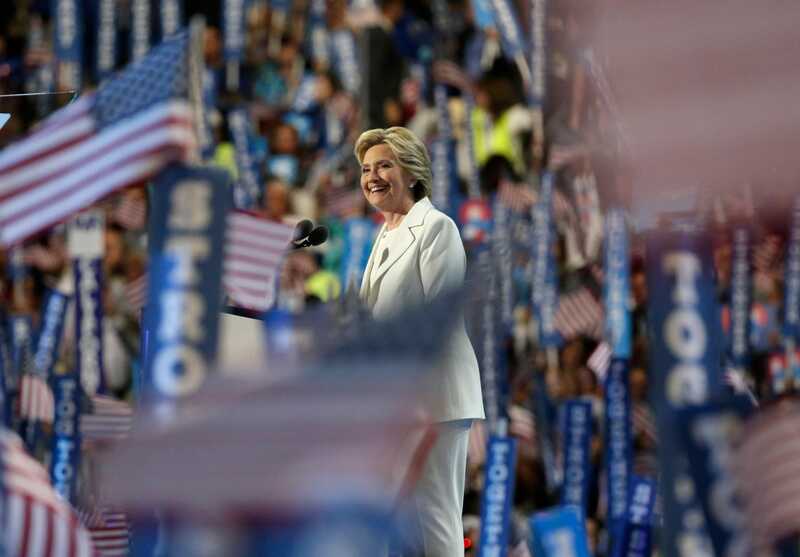 In July, Clinton accepted the Democratic Party's nomination for president in Philadelphia, becoming the first female nominee of a major party.